Denver Zoo babies grow up fast. 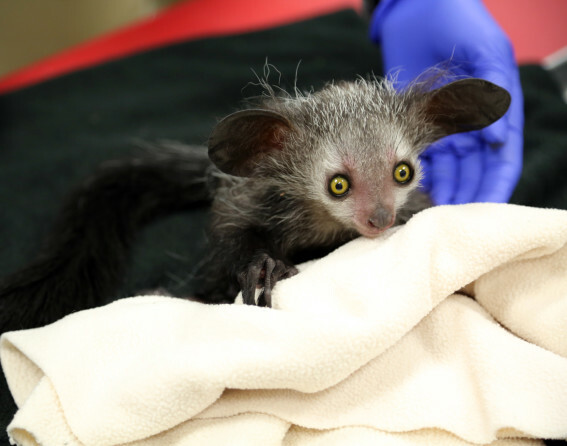 Take a moment to appreciate these new arrivals, including the incredibly rare aye-aye. Tonks was born on Aug. 8, 2018, to her mom Bellatrix and dad Smeagol. 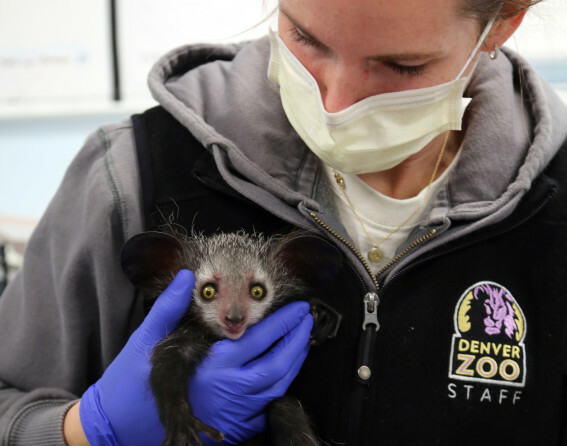 With only 24 residing in seven zoos in the United States and an unknown number in the wild, getting a glimpse of an aye-aye is a once-in-a-lifetime experience. But now you can see three of these nocturnal lemurs at Denver Zoo’s Emerald Forest habitat. Aye-ayes are classified as endangered and are native to remote parts of Madagascar. Adults can grow as big as house cats. Read more about this fascinating animal on the zoo’s website. 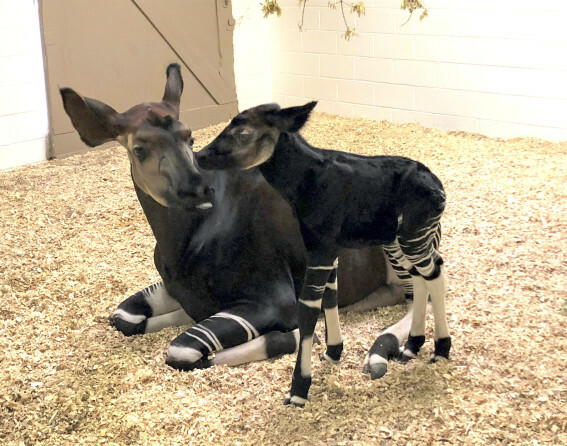 Labor Day weekend took on new meaning with the birth of a male okapi, Romakari, on Sept. 2, 2018. 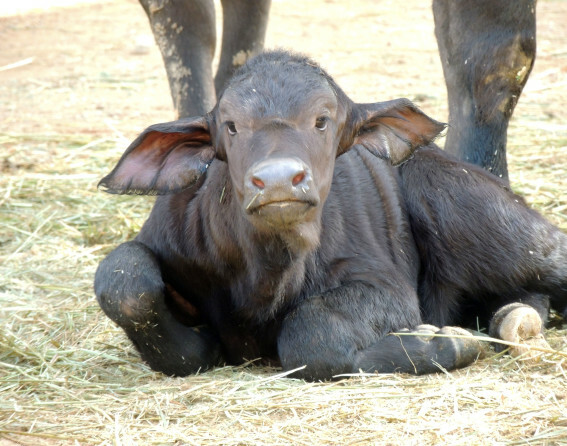 Then on Sept. 3, 2018, Poncho became the second Cape buffalo calf to be born recently at the zoo. In early December 2018, four male Komodo dragons hatched, bringing the zoo’s population to nine. 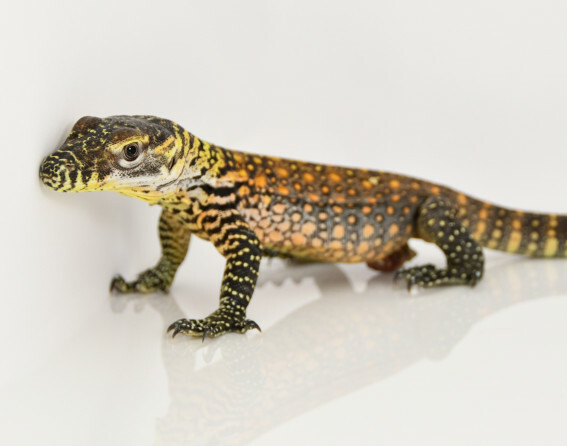 Denver Zoo received its first Komodo dragon in 1994 and since then has successfully hatched four clutches, the only zoo in North America to have that many successful hatches. The animals can grow up to 10 feet long and weigh 175 pounds. Winifred, a lesser kudu, is the most recent arrival. 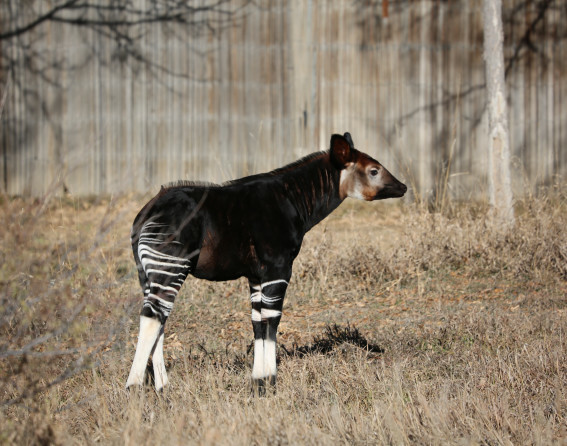 Born on Feb. 5, 2019, he joined the herd in the Central Ranges habitat. Kudu are near-threatened in the wild and can be found in the grassy, semi-arid areas of northeastern Africa. "Denver Zoo is not only committed to helping wild babies here thrive but also around the world in their natural habitats. In fact, we commit over $2.2 million each year in people and resources to help protect wild animals and wild places," says Marie Revenew, vice president of external relations. "Come visit Denver Zoo and see amazing animals while helping to protect wildlife around the globe." The zoo is open every day and is home to more than 4,000 animals, from Asian elephants to Amur leopards. An okapi born Sept. 2, 2018. He was the second newborn (along with Cape buffalo, Poncho) at Denver Zoo on Labor Day weekend. A female Cape buffalo born Sept. 3, 2018. 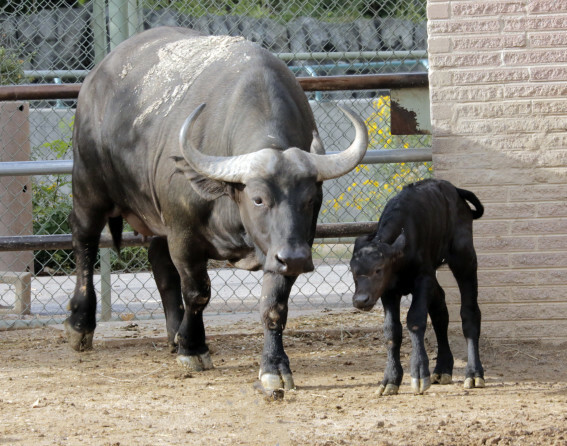 She is the second Cape buffalo calf to be born at Denver Zoo in recent months. A Komodo dragon born in early December 2018. 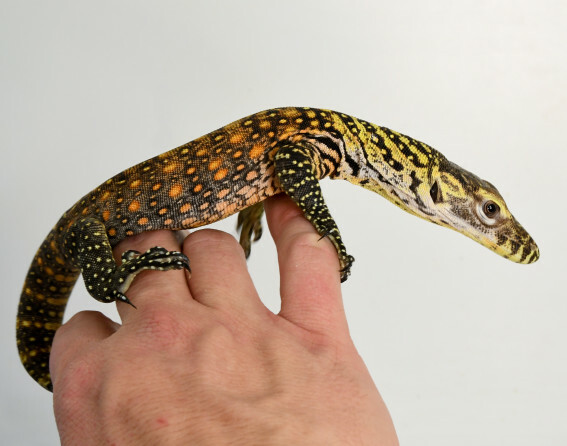 Denver Zoo now has nine Komodo dragons. 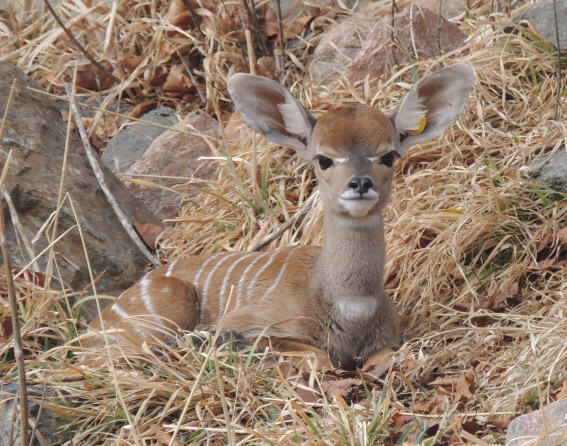 A lesser kudu, she was born Feb. 5, 2019. 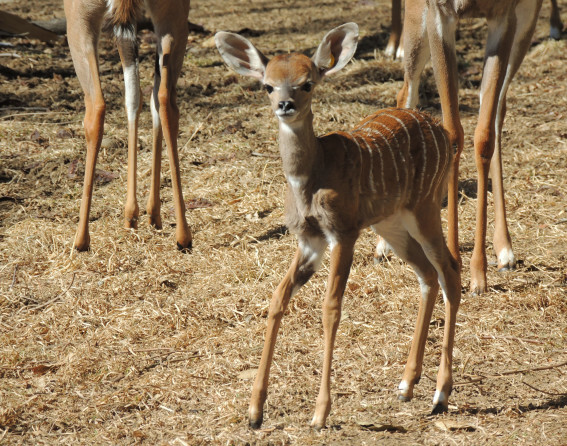 Named after her grandpa, Fred, she can be found among the herd in the Central Ranges habitat. Born Aug. 8, 2018, this aye-aye is among the rarest animals in the world. Now three of these elusive nocturnal lemurs, which many consider the strangest primates on Earth, call Denver Zoo home.